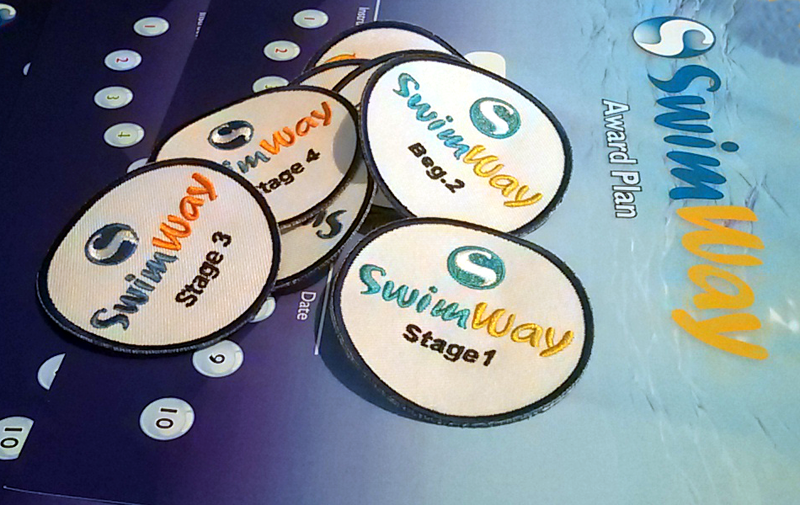 SwimWay | FAQ: How can we follow our child’s progress through the term? At swimway we encourage parents to watch their child’s swimming lessons, this means you can watch your child progress in front of your eyes during the term. We also use a system called Homeportal – this system that gives you access to your children’s progression throughout the term. This system also makes rebooking your slot for next term extremely easy. FAQ: How can we follow our child’s progress on-line through the term? Frequently Asked Question: “How can we follow our child’s progress on-line through the term? At SwimWay, we encourage parents to watch their child’s swimming lessons. This means you can see your child progress in front of your eyes during the term. However we also use an on-line system called Homeportal – this system gives you access to your children’s progression throughout the term. This also makes rebooking your slot on-line for next term extremely easy. During the term, our instructors are continually updating the progress of their students on our bookings and assessment system. Thus every couple of weeks you can view this development on Homeportal, and keep track of their progress. You can also see what skills your child will be developing at each stage of our swimming program by viewing our stages page on the SwimWay website.